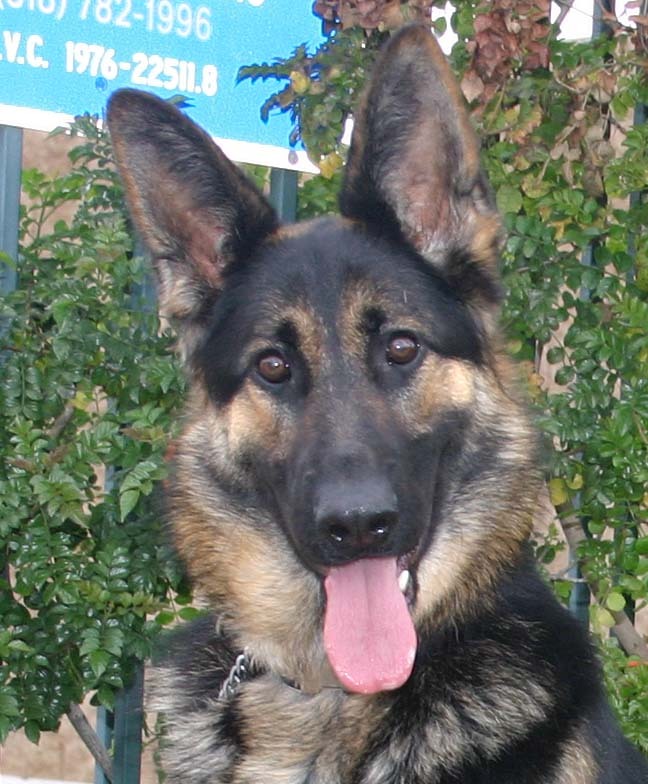 Misty is a stunning 12-month-old German Shepherd. 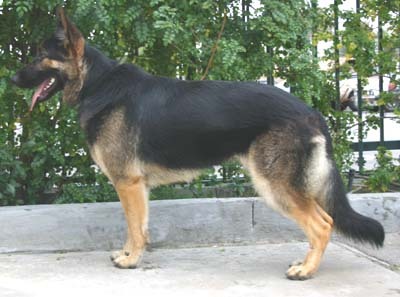 She has gorgeous conformation, she is athletic and extremely fit. 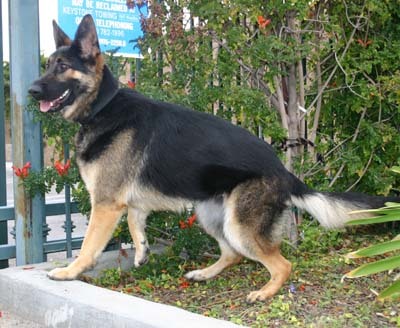 Misty is beautiful to watch in motion, she is the epitome of what a German Shepherd should be. 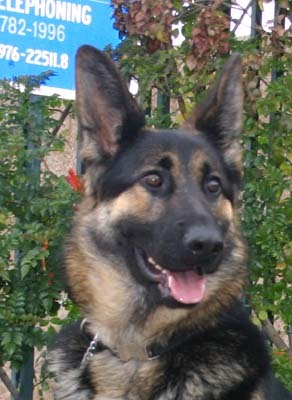 Her coat is beautiful and well cared for, she has had good care. 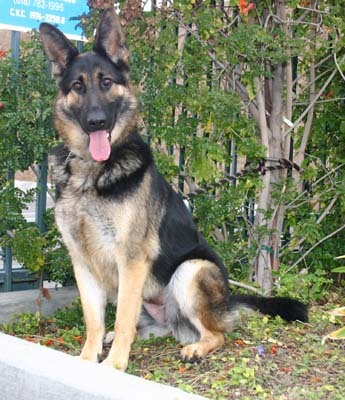 Misty was found by a homeless guy, a good Samaritan paid the man to give Misty up. The guy kept Misty for a few days while he tried to find her original owner. She loved riding in the car and going to the office with the guy. He eventually took her to the shelter, Westside took her when she was available for adoption. Misty is a very well-bred, expensive dog. 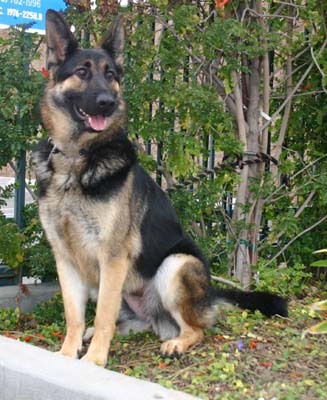 You couldn't find a more exquisite dog anywhere.We are asking a donation of $350 to help the other German Shepherds that are looking for homes.